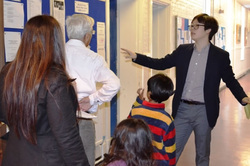 A large number of families visited us on Saturday to see around the school, hear some music and meet staff and pupils. 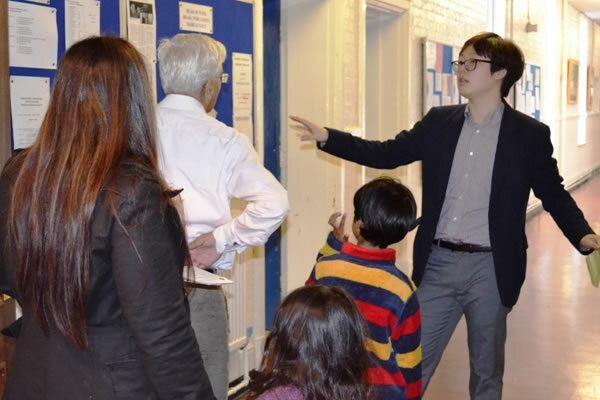 The photos below give a flavour of the day (click on them for larger images). Parents and prospective pupils listen attentively to my talk. 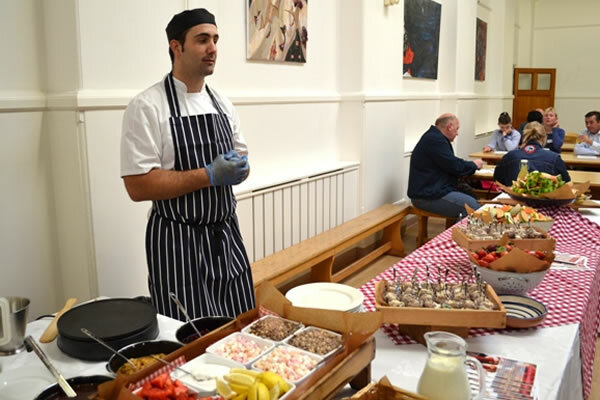 Our Chef Manager wows everyone with his wonderful creations. 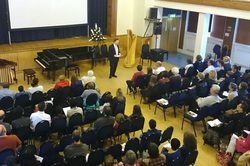 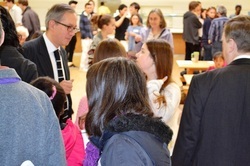 William Fong (Head of Keyboard) talks to pupils and parents. John Bae in full flow!